Saturday (Feb. 24) Foxy Brown took a moment to share some kind words about Russell Simmons, who is currently under investigation for multiple allegations of sexual assault and misconduct. Taking to Instagram, the former Def Jam artist shared what she declared is an open letter, going on to defend the legendary hip-hop mogul and his actions over the past several decades. "An open letter……," Brown begins, adding a lip/kiss emoji to emphasize she comes in peace. "Attesting to the character of the man who, as a teenager saved my life. Salaciousness and scandal garners headlines. Cowards cower. But as inarguably, Russell's biggest Def Jam female protege, (who birthed an era of overtly evocative stars), the man I've known and loved, was nothing more than the respectful, respected, gentleman and GODFATHER OF HIP-HOP we've all adored. In staunch support, Praying for you Russ! Let's send our LOVE." The post accompanying the heartfelt caption features a throwback photo of the rapper and her former boss attending a fashion show, while a song from Sizzla plays in the background. Brown made her major label debut on Simmons' label back in 1996 with the release of Ill Na Na, later going on to release two more albums via Def Jam. Simmons, who has been accused of sexual misconduct by over a dozen women since November 2017, has denied the legitimacy of all claims made against him. He has since stepped down from his companies and is reportedly working on "spiritual maintenance" in Bali. 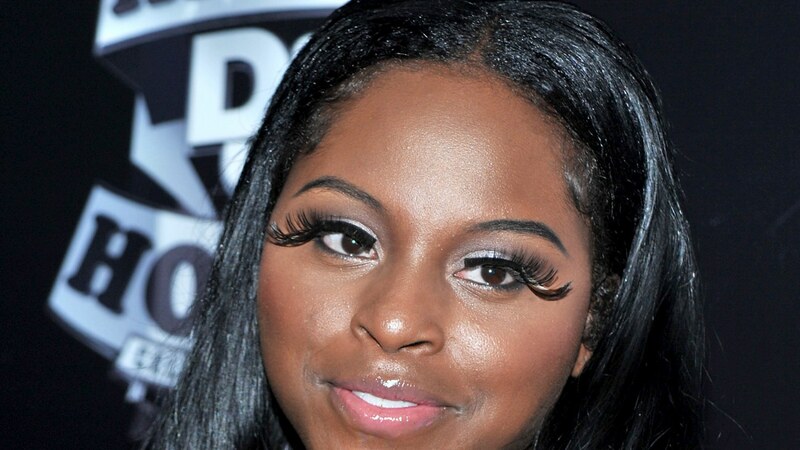 Take a look at Foxy Brown showing support for Russell Simmons, below.